After 12 years (don’t look up my tail kit order…it may be a little longer! 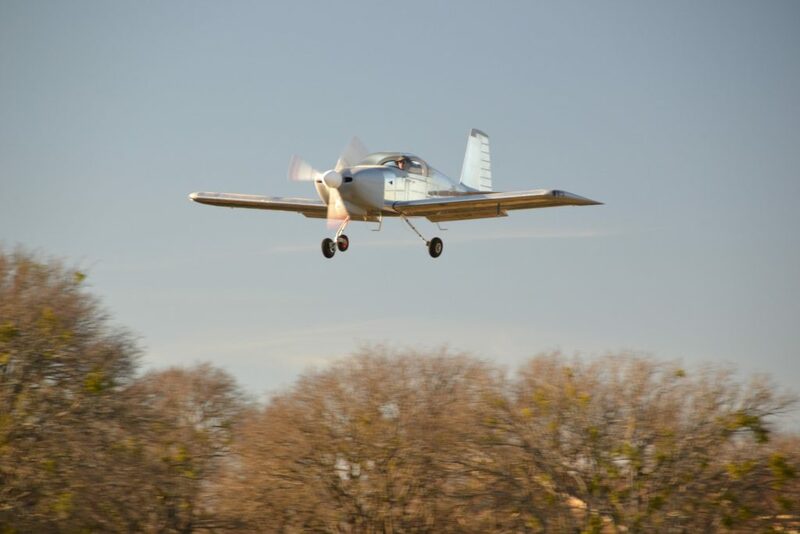 ), 2 houses and 3 jobs, this thing is now a flying airplane! 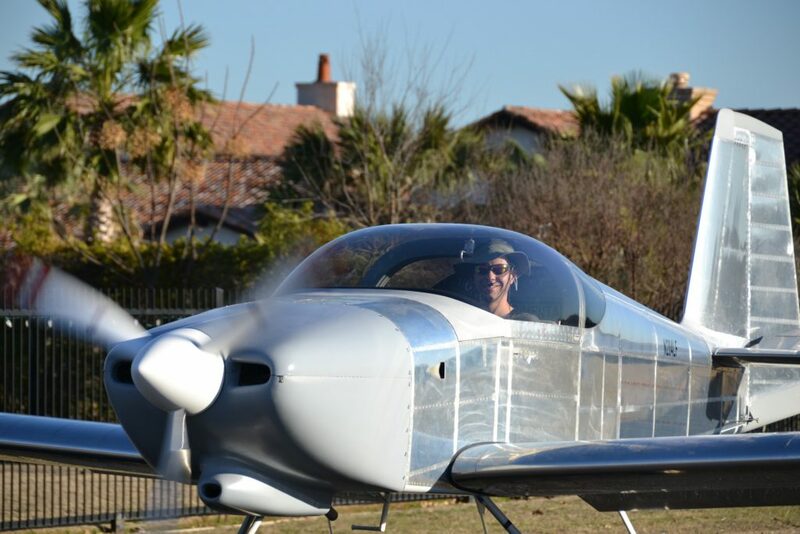 Terry Turner, the inspector from our local FSDO was kind enough to drive up from San Antonio one day before the government shutdown to perform the inspection and issue the airworthiness certificate. I flew for about 45 minutes and verified it flies straight, even hands off, and so far all the temperatures and pressures are normal. It stalls at just under 50 knots clean, and it is fast even with no fairings! 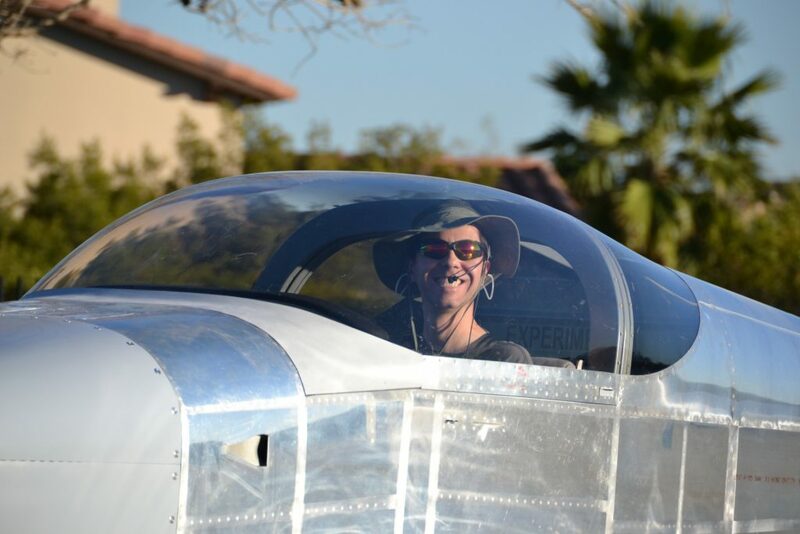 Scott Card flew chase on his RV-9A and made sure no bits fell off the plane. 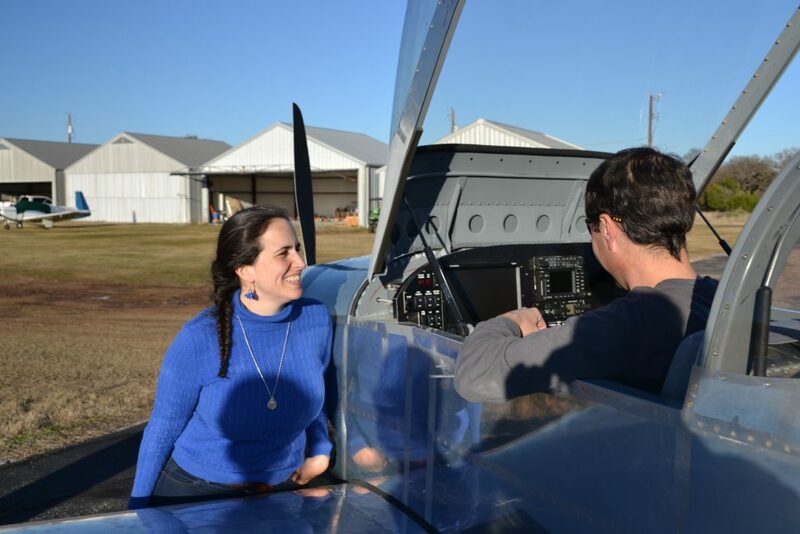 Scott and Tanya Card, Joel Smith, John Farrington, John Harlan, Patrick Jeitler, Frank Leff, Dave Snapp, and Dennis Haverlah are just a few of the other pilots and/or builders who would regularly stop by, inspect the current work, and offer encouragement to keep going.